Looking for a fun piece of jewelry that captures your geeky spirit? Well, if you love retro arcade games, you should check out this cool Space Invaders-inspired ring from ZaniZ. 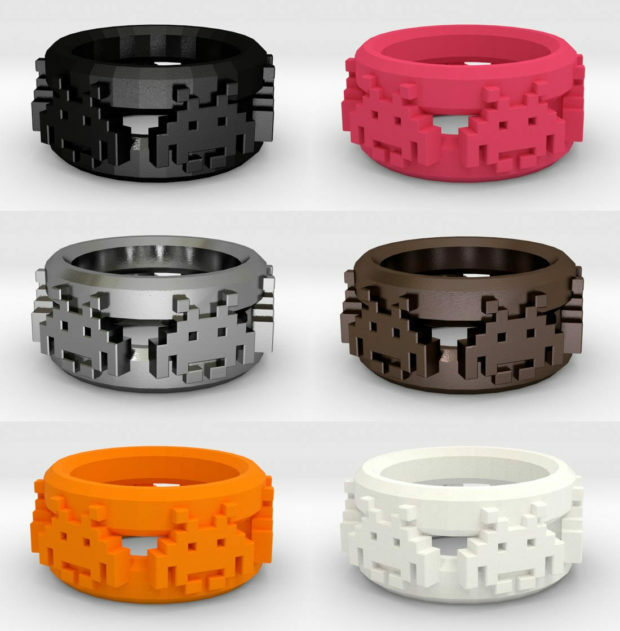 Each ring is 3D printed to order, and can be rendered in a variety of materials, including stainless steel, 24k gold over steel, brass, polished silver, or a variety of plastics. 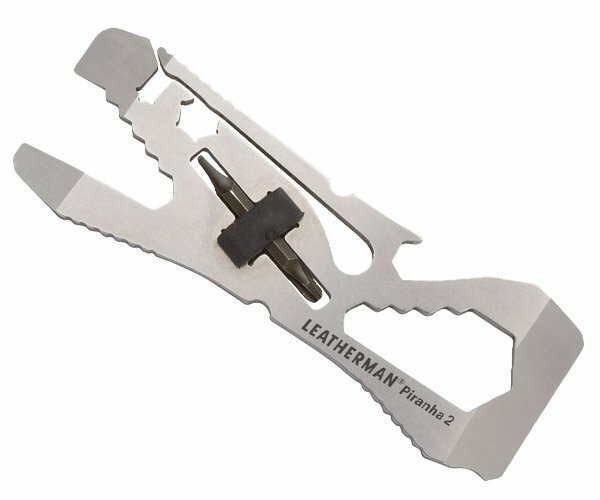 Prices range from $15 for the plastic rings to $99 for the silver one. 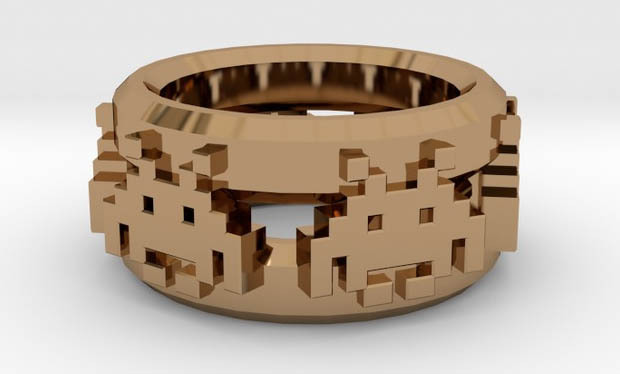 So drop down, reverse direction, and increase speed over to Shapeways to get your very own Space Invaders ring.